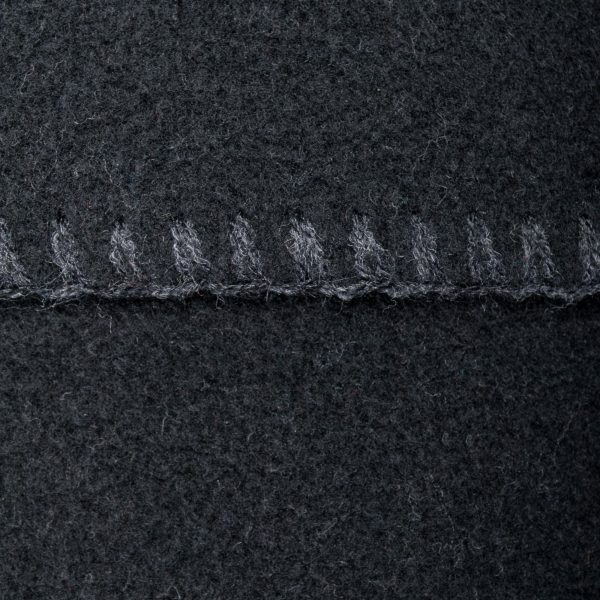 Z - the keypiece of the collection in the 190th anniversary year of 'zoeppritz since 1828' pays homage to the founding year 1828 and is part of the HERITAGE-series. 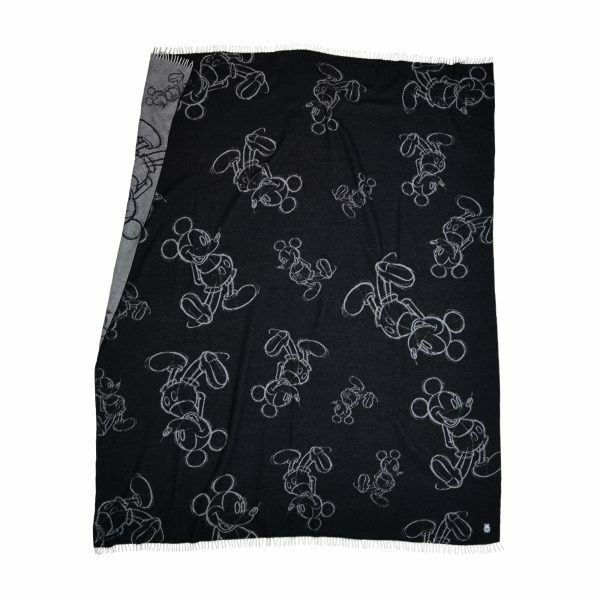 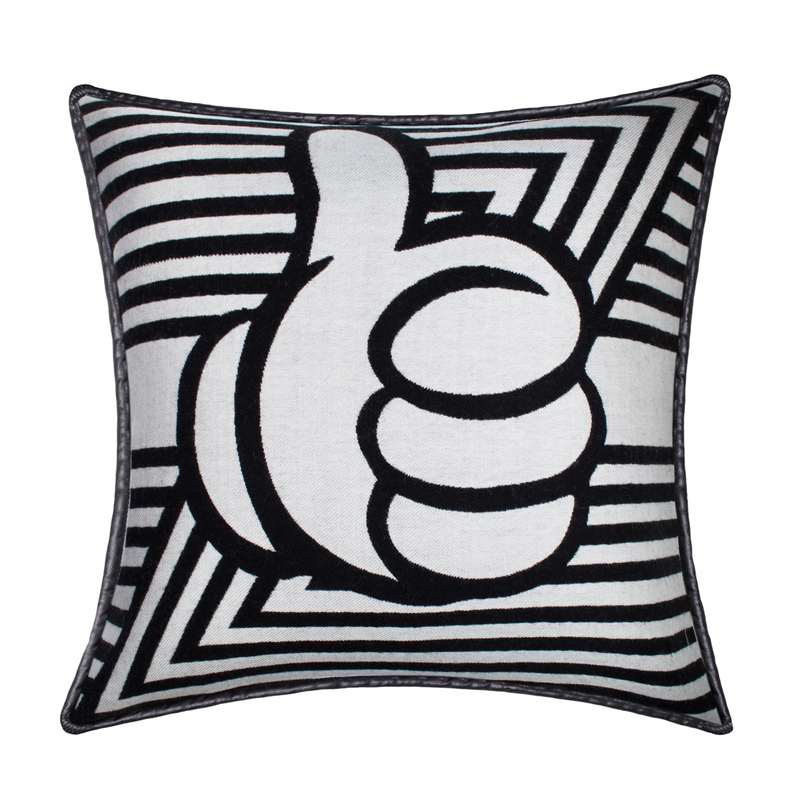 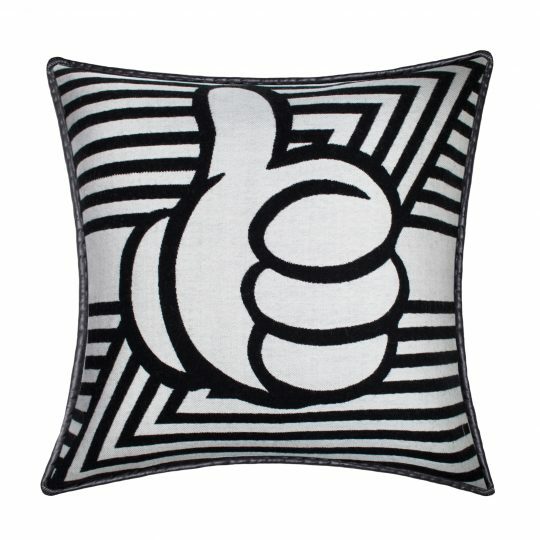 The comical use of the THUMB UP from comic books was the inspiration to create the cushion cover. 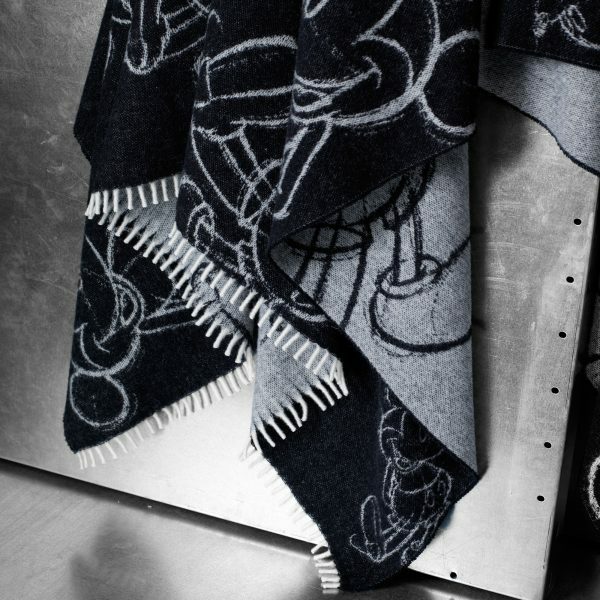 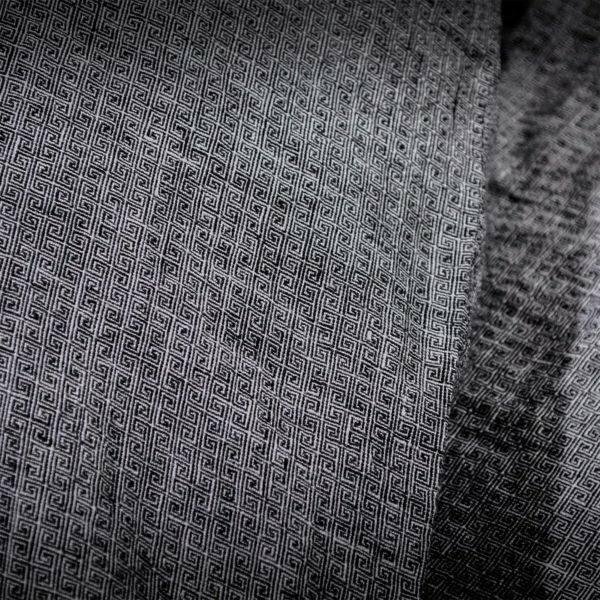 With the repeated graphically transformed Z of the brand, a special interior piece with artificial leather edging comes into being. 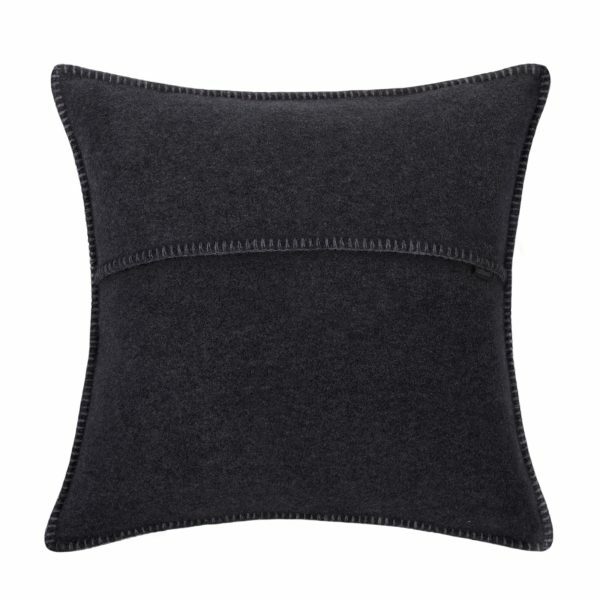 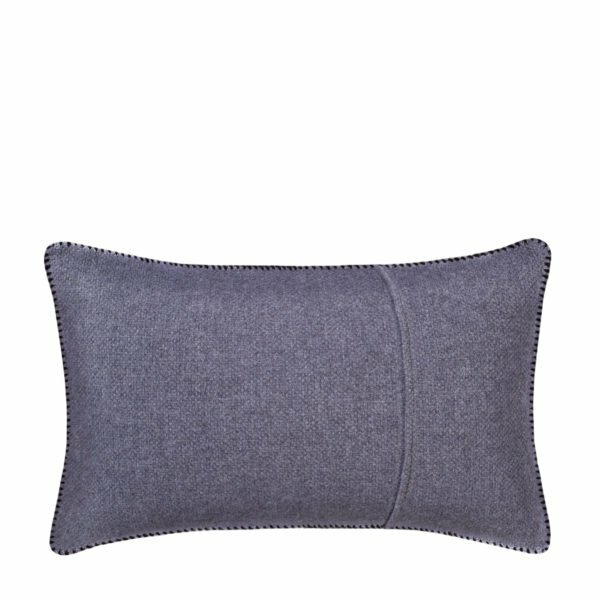 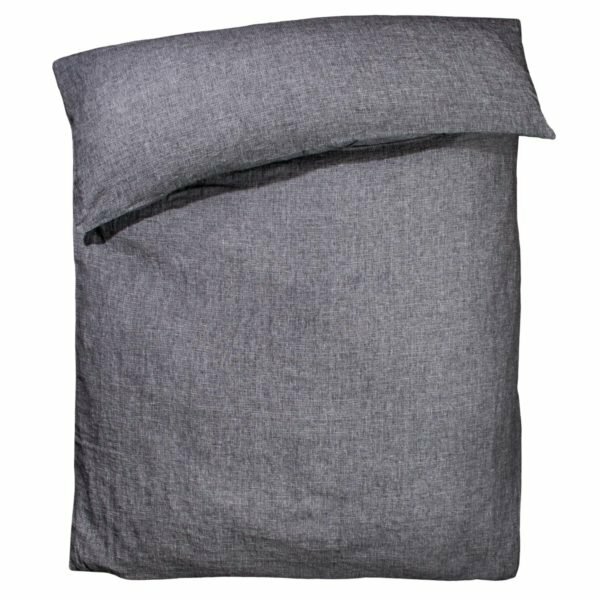 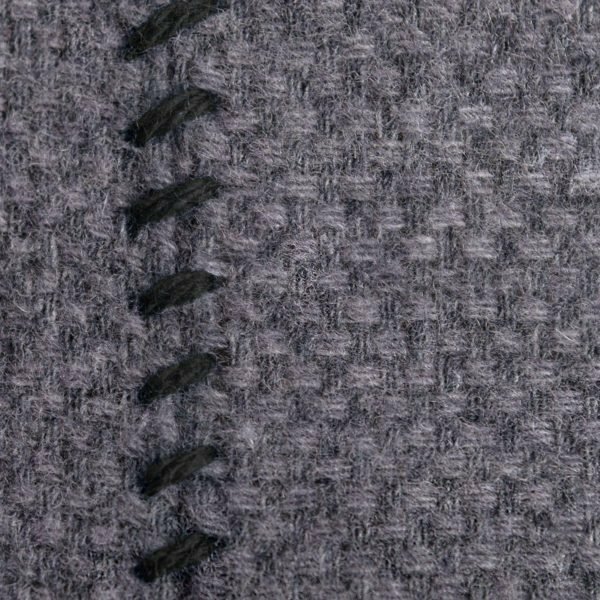 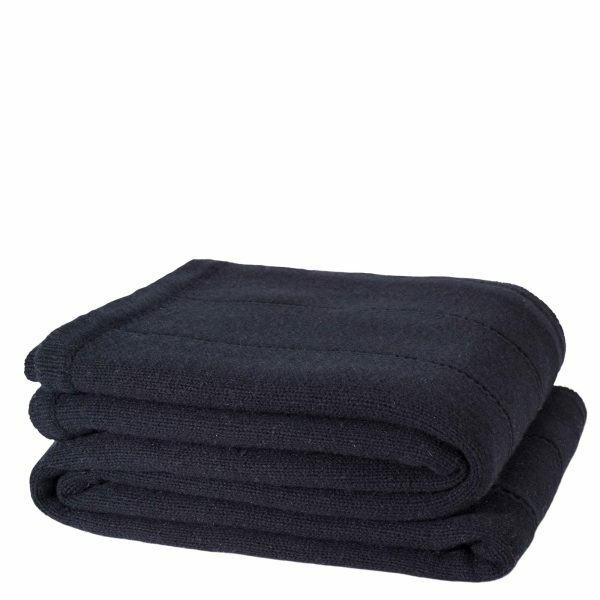 This cushion cover is made of pure merino wool and is closed with a zip fastener.